Are you looking forward to a Labor Day weekend getaway? 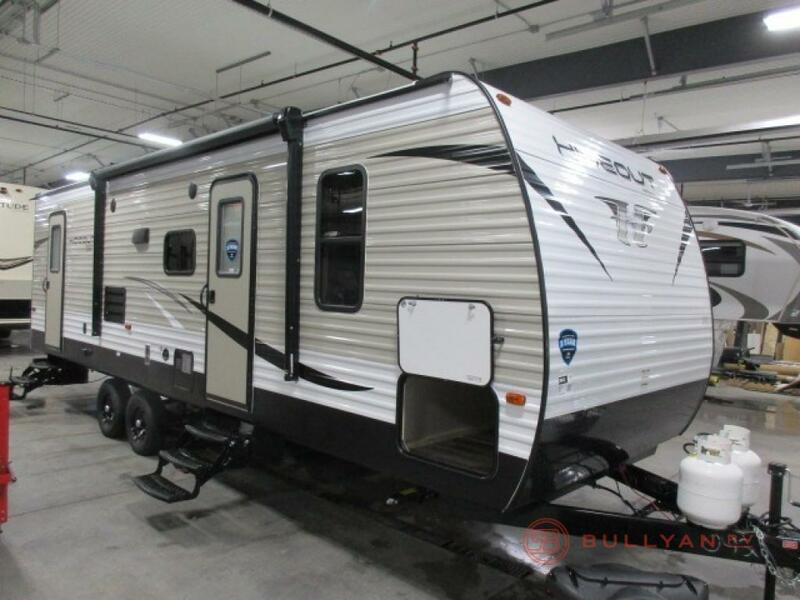 Check out this Keystone Hideout 272LHS Travel Trailers for sale right away! 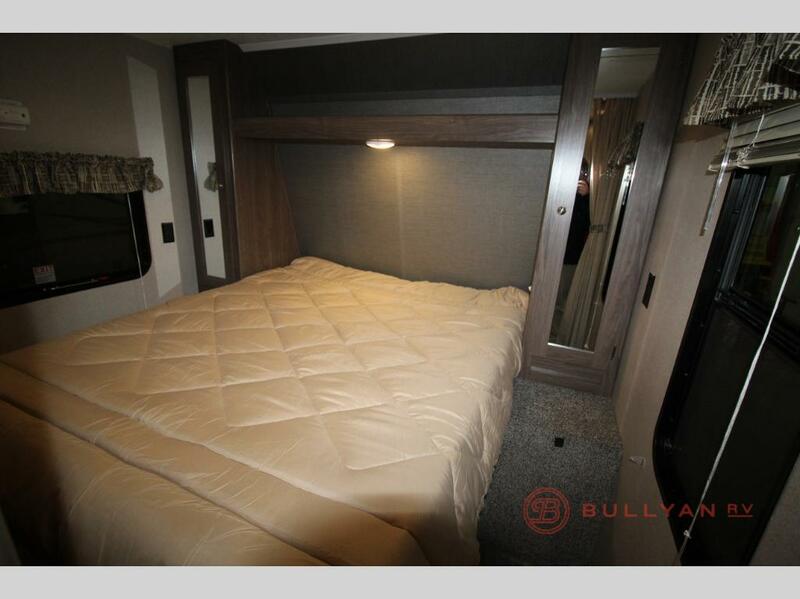 You’ll love how lightweight and easy it is to hook up and hit the road, the spaciousness that’s just right for a relaxing weekend, and most of all – our prices! 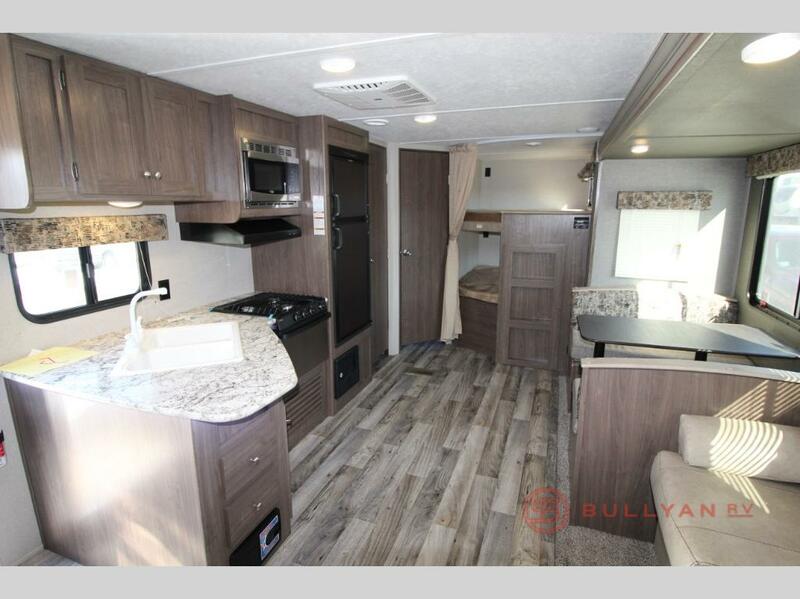 With a separate bedroom, a sofa sleeper, and full size bunks, the Keystone Hideout sleeps up to 8 and is perfect for bringing along your family and friends! Easily pull the accordion door to close off the primary bedroom for some extra privacy. 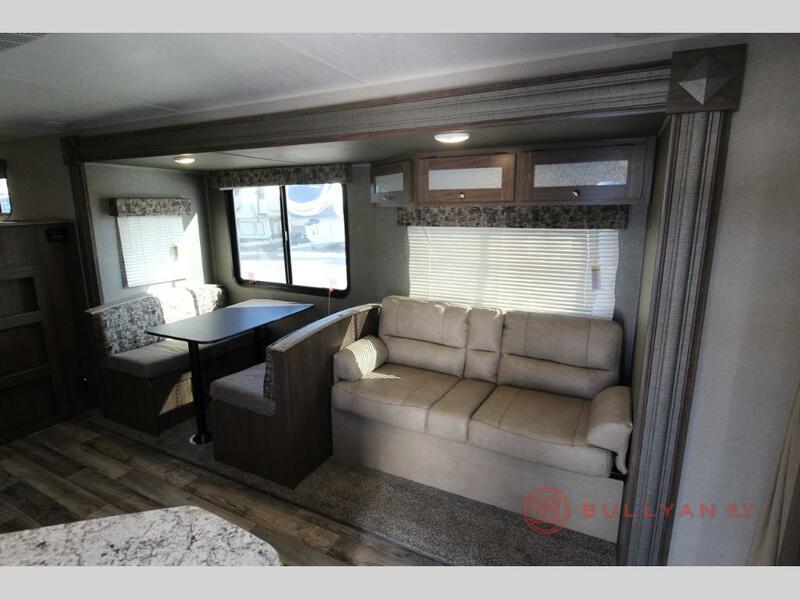 The road-side wall has both a comfortable sofa and a dinette perfect for relaxing or playing board games, and faces an open kitchen layout. You’ll enjoy a surprising amount of roominess afforded to packing everything – and everyone – along for the ride. 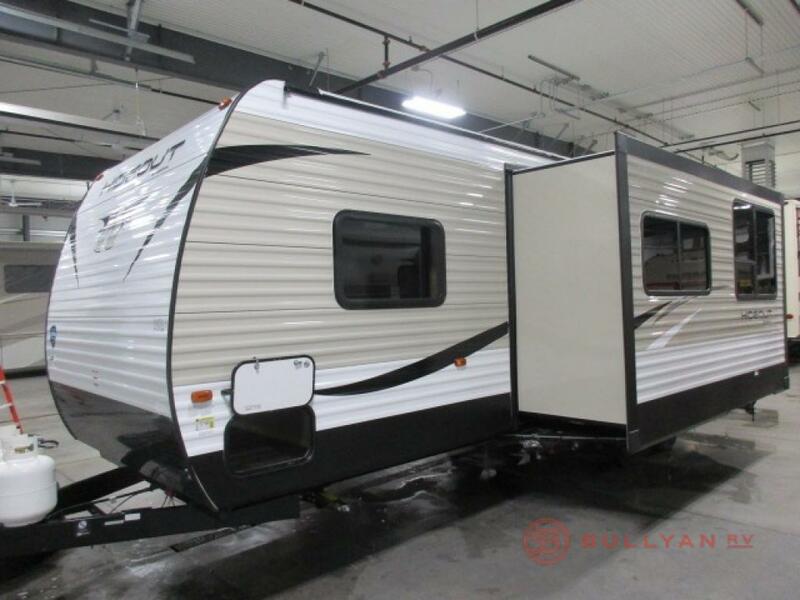 We have several of the Keystone Hideout 272LHS Travel Trailers for sale in our inventory, but at our sale prices, they won’t last long. With a brand-new travel trailer and significant savings off the MSRP, you’ll be ready to hit the road with full confidence in both the affordability and quality. The open road is yours for the taking, so contact us today to learn about even more features and help you select the right model for your needs!